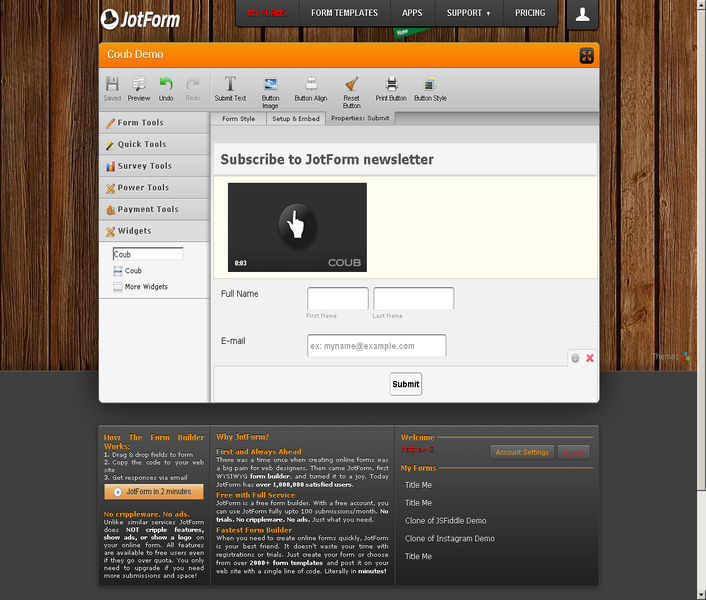 Want to embed your loop video? 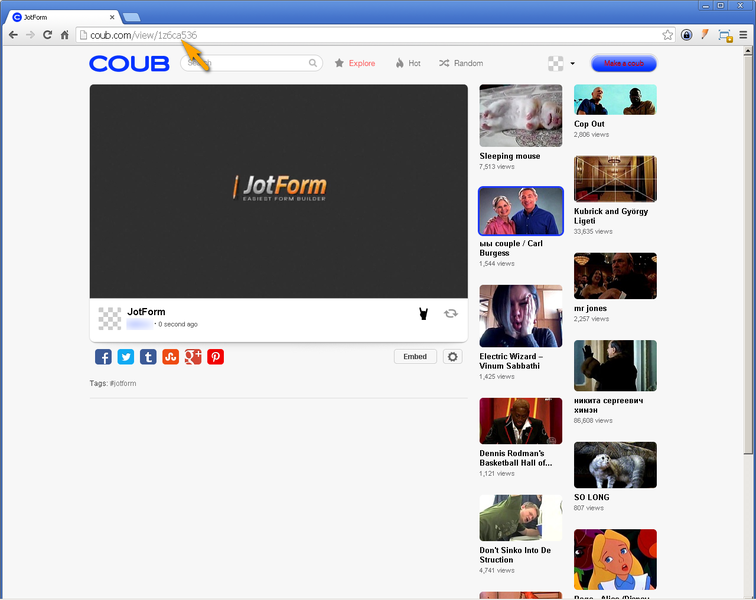 You can use and drag the Coub widget on your form and paste your Coub video link on the URL parameter on the wizard. 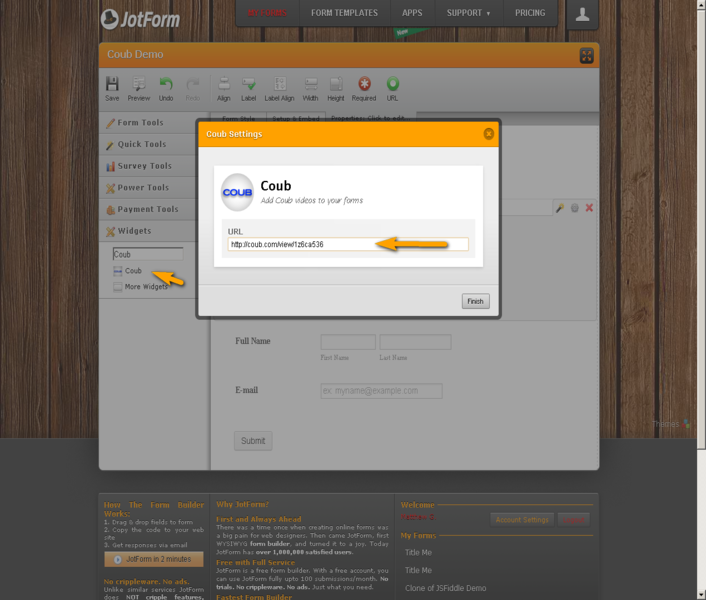 It is a cool way to have a looping video as an alternative for header or banner on your forms! You can put your company logo on loop if you wish.